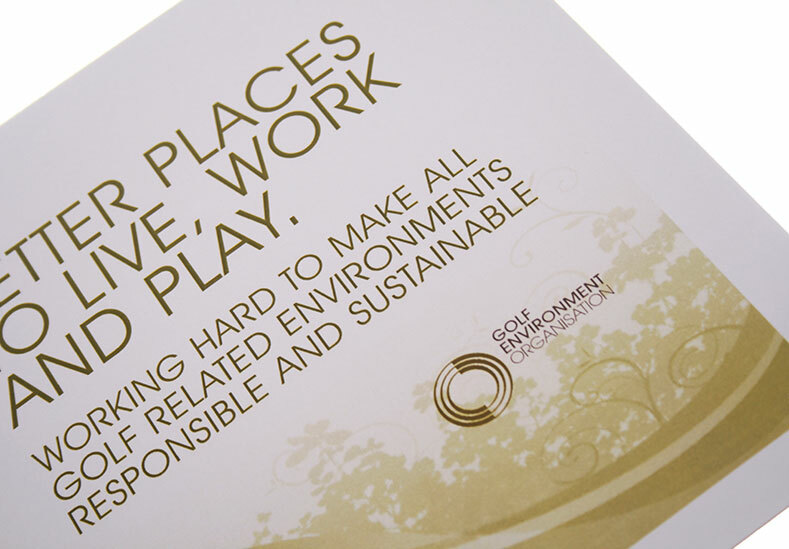 Building on a history of social and environmental value at the roots of the game, golf is poised to emerge as a leader in sustainable sport and business. 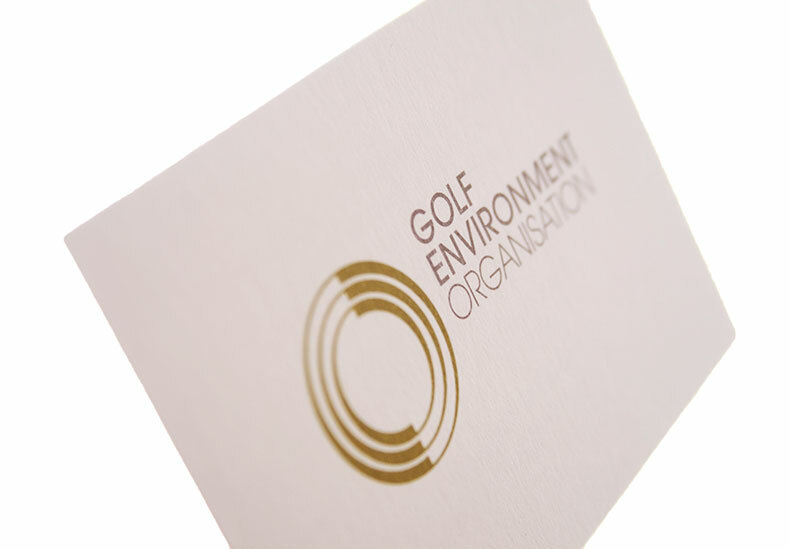 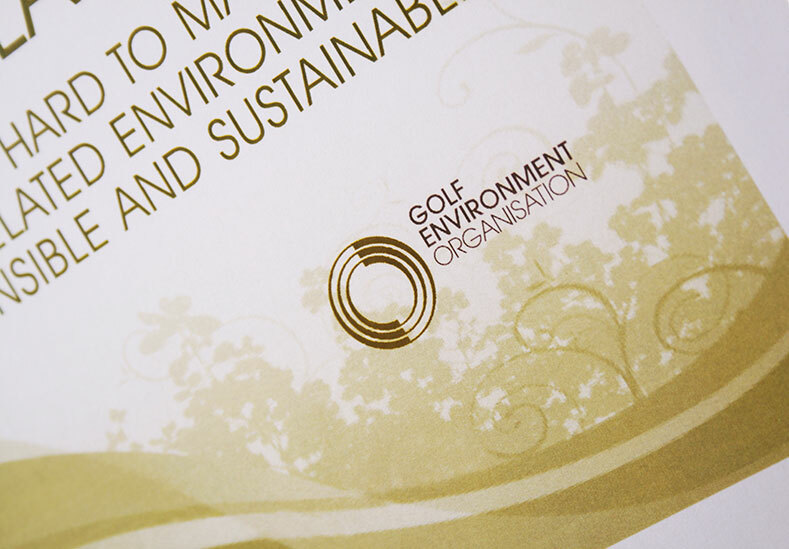 This effort is delivered in partnership with the Golf Environment Organization, GEO, the international non-profit dedicated entirely to providing a system of sustainability standards, support programmes, recognition, and capacity building for the golf industry. 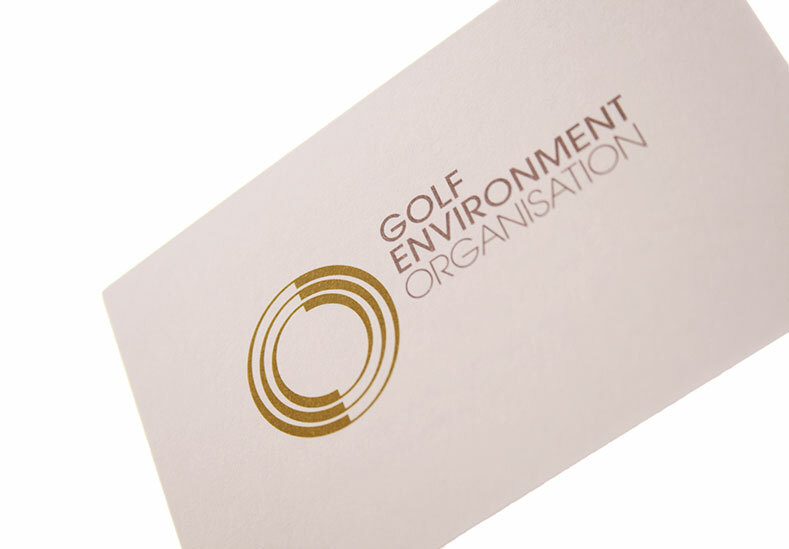 In preparation for the start of an initial marketing campaign, the organisation required a brand identity that reflected its purpose, ethos and values. 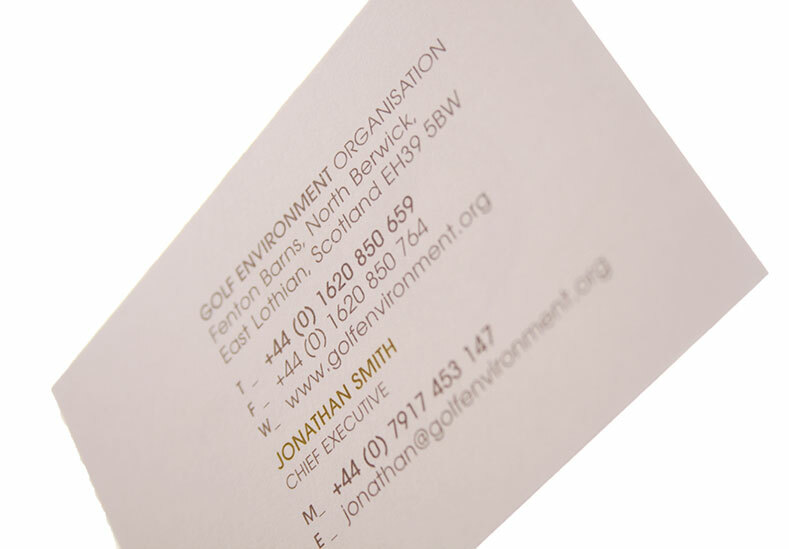 The identity created reflected a number of aspects of the potential business. 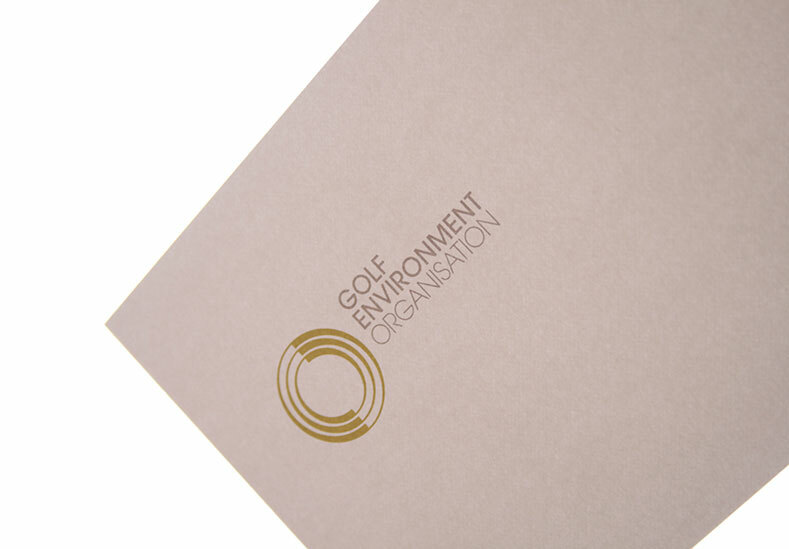 Based on a simple reflection of a golf swing, the marque also reflected a golf hole and globe climate movement, thereby reflecting the core elements within the organisation within a simple and memorable design system.